Seven years ago, I recall the horrible experience in which the school principals, the school district supervisors, and some staff of the Division of La Carlota when they held their MANCOM meeting at Nauway, Guimaras. 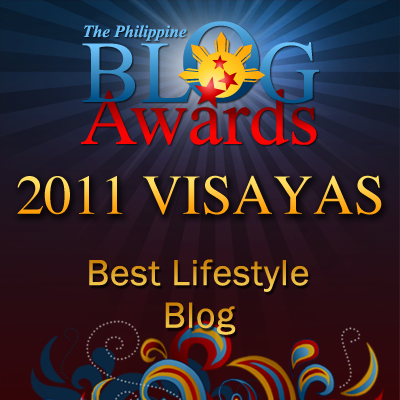 This place became the most controversial islet in Western Visayas of August 2006 for an oil spill tragedy which affected the health and livelihood of 100 households there. This was the venue of May 16 out-of-town management committee (MANCOM) meeting of more than 40 elementary and high school heads, supervisors and division staff of La Carlota City Division led by OIC-Schools Division Superintendent Roberto P. Villaruz. In spite of typhoon Cosme intensifying over the Luzon provinces on that day, the undaunted school administrators pursued their plan and successfully passed through the raging Guimaras strait and docked at Jesa Mar beach resort safely. 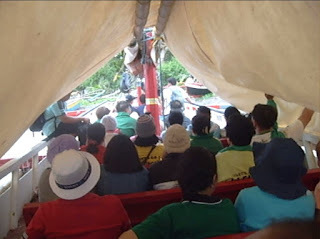 The first timers inevitably condemned the rough sailing and promised not to go for the second time if the stormy weather would prevail again because of the enormous waves. Anyway through their faithful prayer, they were blessed for a safe voyage and they arrived unscathed to that place. 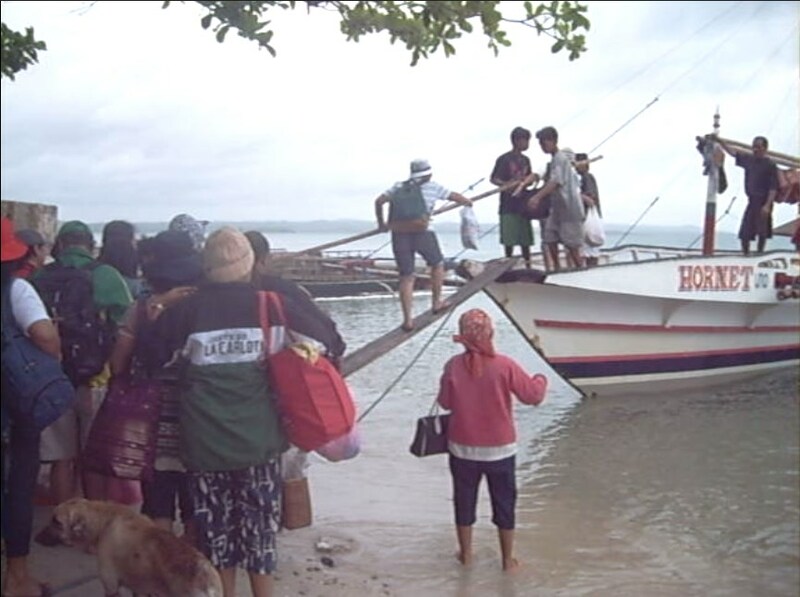 Earlier, their tension, their fear, their apprehension were strong when they waited for two hours from the Valladolid port which was the usual docking place of pumped boat Hornet Uno service which was unable to arrive on time because of big waves as typhoon Cosme was intensifying from a tropical depression Dindo. They later learned from the porter that the boat docked at Pulupandan wharf to avoid strong wind from the open sea of Nauway to Valladolid, vice versa. They wanted to go on with the on the said place in Nauway. They hired several trikes to proceed to Pulupandan port. One by one boarded the boat through improvised running board. One supervisor, unable to maintain his balance, slipped and plunged to a knee-deep shore. It was a negligible incident. At 10:35 a.m., after two hours of braving the rough sea, they reached Nauway safely. Their prayer has made them strong and confident to be safe. Moreover, the expertise, experience and the ingenuity of motorized boat driver made the rough saily easy, sure and safe. Another ordeal set in after they spent overnight at the place when they were ready to sail home the following day, Saturday. The weather yet was uncertain for some parts of Luzon storm signal 1, 2 and 3 were already hoisted as they overheard from the radio. 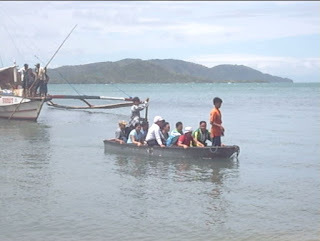 Fishermen with small boats were warned not to go out to open sea as per latest radio news over dyWB aired at 9:00 a.m. 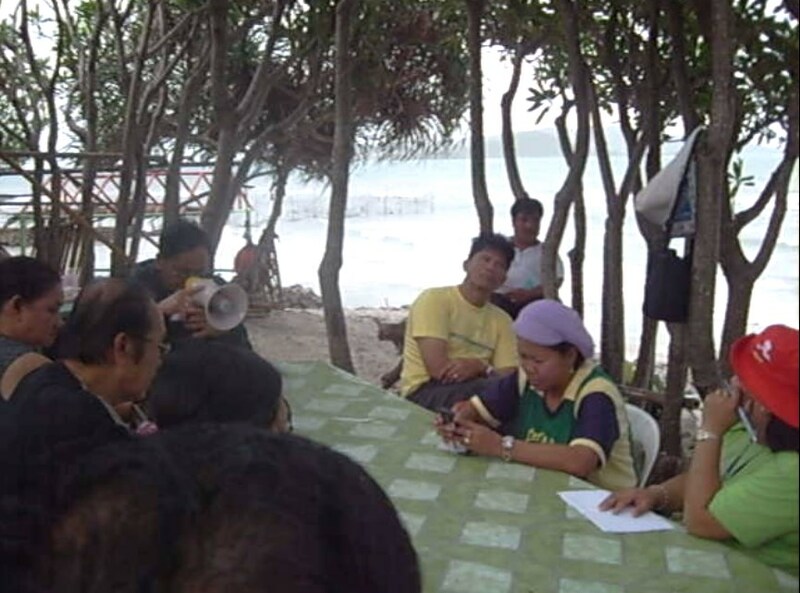 The education administrators were already assembled at seashore of Sibugan, the usual docking place of their boat service when the Hornet, the boat service arrived at designated time of 7:00 a.m., but it couldn’t transport them back for the boat was already overloaded with 80 “kaing” of mangoes from Guimaras. The in-charge of the boat negotiated to fetch them later after those loads were shipped to Pulupandan port. The school heads hadn’t choice but to wait for 4 hours until the boat came back to haul them back to Negros. The boat arrived less than 4 hours as expected. Everyone boarded with a mixed feelings of anxiety, excitement, homesickness, and even fear for typhoon Cosme which was still pouring out its wrath over the province of Pangasinan, destroying houses, crops and properties. While everyone has settled comfortably, another unprecedented minor mishap occurred. Two school principals who were already on board and resting on the boat, accidentally fell to the shallow shore when the boat “katig” gave way, which couldn’t carry the weight of one principal who sat there. While sailing home, they took less than 2 hours. Heavy downpour soaked those who didn’t have trampoline cover over their head. They reached Pulupandan port safe. Excited, tired, a District III supervisor was unable to catch his BSP green cap blown by a strong wind from a speedy trike. Everyone had his own story to tell, horrible experience to share and fear to overcome of their unforgettable event of their life in line with their school administration function.